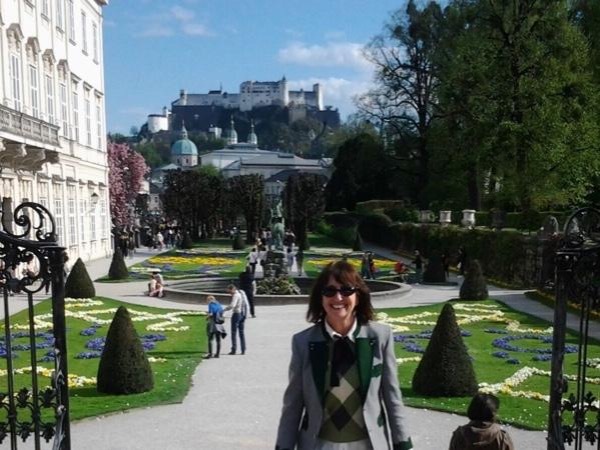 Traveler Review for Private Tour in Munich, Bayern, Germany by Tour Guide Maxine R.
Maxine was delightful and had lots of information to supplement our tour. Everything ran smoothly. We would definitely book another tour with her.